Sarah Connor, a central character in the Terminator francise has been played by three different actresses: Linda Hamilton, Lena Headey and Emilia Clarke. Which actress do you like best in the role? Lena Headey in The Sarah Connor Chronicles, Fair Use. My favourite is Linda Hamilton simply because she is the only one I have seen play the part. I have only wat he'd the 2nd and 3rd films. 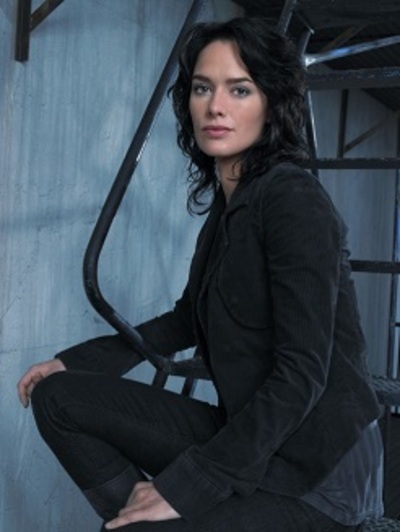 I love the Sarah Connor Chronicles, so it's Lena Headey for me. Linda Hamilton was amazing though. I haven't seen the latest film yet. Even though the other two actresses are awesome, but Linda Hamilton rocked Sarah Connor. What do you think of Will Smith and other actors and directors boycotting the oscars over their lack of diversity?